Apple May Continue Pricing Its iPhone at the Upper Spectrum Till 2019 – Is Samsung to Blame for This Price Spike? 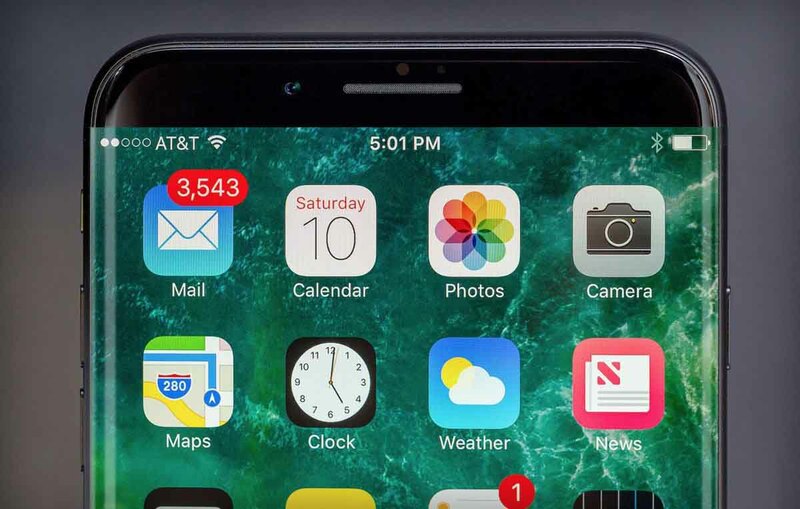 As some of our readers are aware, the starting price of the iPhone 8, or iPhone Edition has been rumored to start from $900, with analysts claiming that a series of components and technology present in the phone are the result of this price increase. 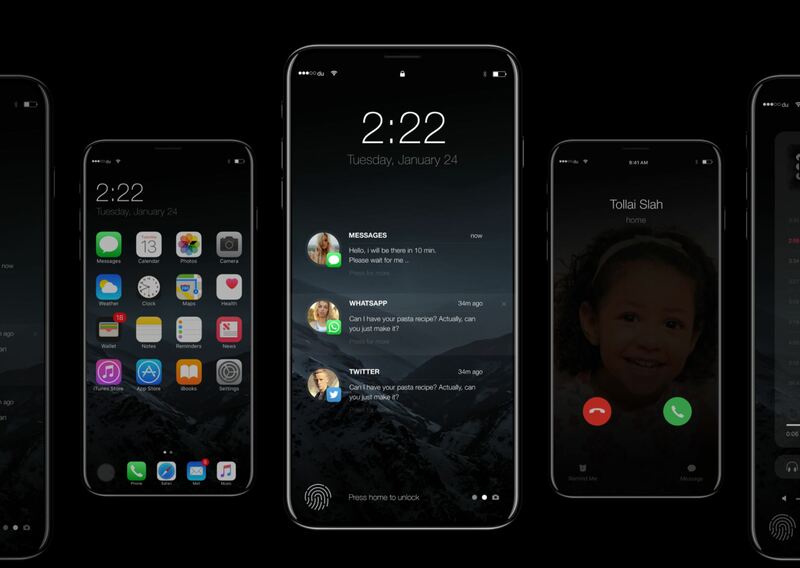 However, a different analyst provided a different take on the matter, claiming that Samsung is charging Apple between $120 and $130 per OLED screen, which has forced Apple to increase the price of the upcoming iPhone to maintain its margins. Unfortunately, things might not look so good for the tech giant as it might have to depend on Samsung’s OLED manufacturing monopoly till 2019. According to Bloomberg, Apple is still in talks with LG Display regarding display pricing for upcoming iPhones but the company might have to wait till 2019 to move beyond Samsung Display. People close to the matter have stated that LG is still negotiating upfront payment and other details, but the talks have transitioned to the final stages, which is somewhat good news for Apple. While LG Display will have fortune on its side if it partners with Apple for OLED screens, there are certain obstacles it will have to scale first. One of them is securing evaporation machines, which is a key tool in churning out those panels. The manufacturer might secure these machines later this year, but producing OLED displays per Apple’s meticulously detailed and high-quality standards might turn out to be an issue later on. LG Display, Apple, and Samsung Display have refused to comment on what is going on, but according to statistics taken from April of 2016, Samsung holds a 97.7 percentage in global OLED production, meaning the vast number of resources at the company’s disposal will be handy for Apple, but at a price tag. Till then, we don’t see Apple reducing the premium asking price for its high-end range of iPhones.